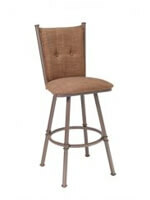 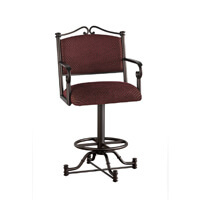 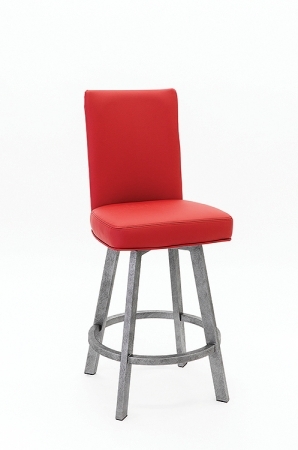 Wesley Allen's Jackson Padded Swivel Stool with Back - Free shipping! 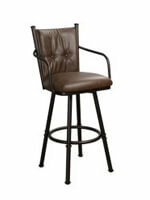 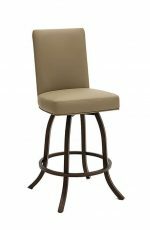 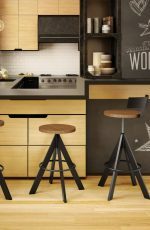 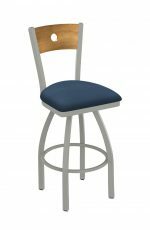 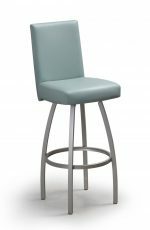 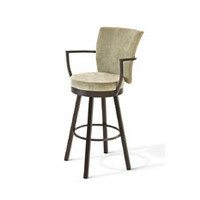 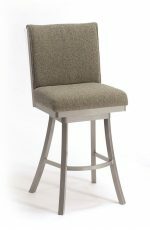 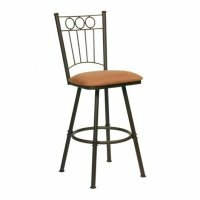 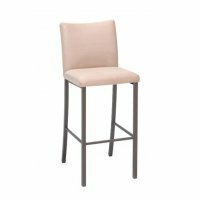 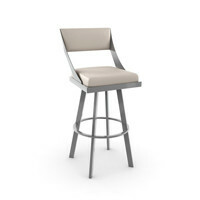 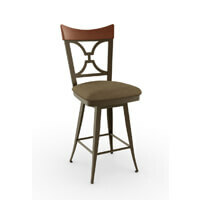 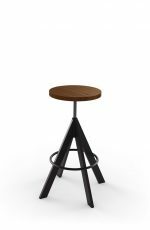 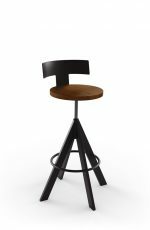 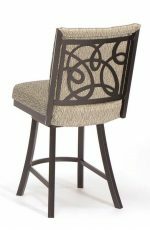 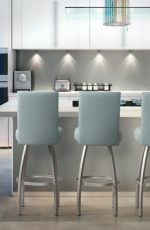 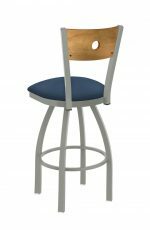 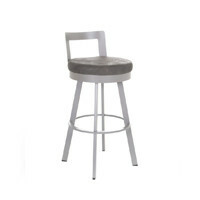 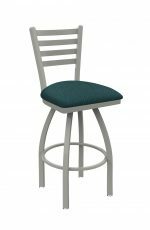 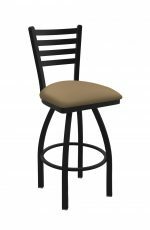 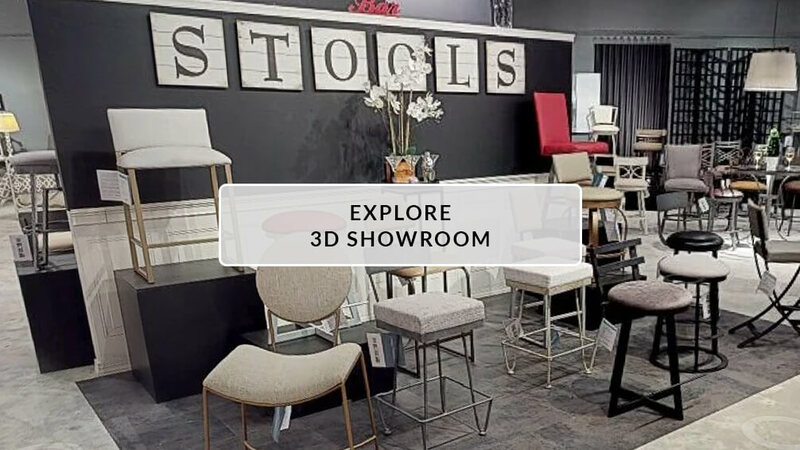 Posh enough for a rock star, comfortable enough for kicking your shoes off for a cold drink, Jackson’s clean lines and luxe attitude make it a bar stool perfect for someone who wants to settle in and stay for a while. 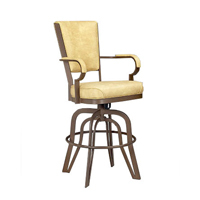 An unpretentious wrought iron base and generous upholstered seat make for sharp, unapologetic style that fits a huge range of decor preferences.